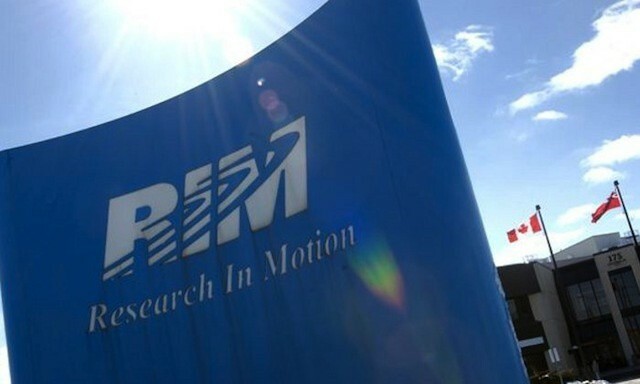 Over the past few months, we’ve heard some delusional things from RIM executives, some sober assessments of its dire straights, and even the story of RIM execs being kicked off a plane for being too drunk and unruly. With that gamut of events, it shouldn’t be too shocking that RIM’s VP of developer relations Alec Saunders recently resorted to a public temper tantrum, complete with condescending personal insults, when the development team behind YouMail announced plans to abandon the BlackBerry platform. The news that YouMail is dropping support for the BlackBerry and focusing on iOS and Android isn’t unusual. Over the past year, a number companies have announced that they are breaking ties with RIM including travel search giant Kayak. The YouMail story, however, attracted more mainstream news attention than similar tales have over the past year or two. That said, the story probably wouldn’t have remained high in the public consciousness or the minds of the mobile developer community for very long. Unfortunately for RIM, Saunders managed to raise much bigger questions than those posed by a single developer ending BlackBerry support for a product. The response by RIM’s Alec Saunders was, in fact, shockingly personal and insulting. In a few short paragraphs, Saunders plays up his personal relationship with YouMail’s CEO Alex Quilici, criticizes YouMail’s product and business model- claiming that it “isn’t a business anymore”, accuses the company’s decision of being a publicity stunt, and tells Quilici that he and his company “needed to pivot five years ago to remain relevant, and you missed the window” – a comment that truly and accurately describes RIM in many ways. I should mention that this tirade was posted by Saunders on a personal blog and his feelings may not represent those of RIM. But let’s face it, if your job is to recruit and encourage developers, it should be common sense to not publicly resort to such a personal attack on any developer regardless of how long you’ve known them personally or professionally. That should go without saying in any context, but particularly if your company is losing high profile customers and you’re trying to recruit developers into the fold for an upcoming new platform like BlackBerry 10. After all, how does any developer know that they won’t be attacked in a similar matter if they choose to stop developing for RIM? How does one know that they might not see some similar reaction while still working with the company? In the end, YouMail was actually pretty gracious in their follow-up to the brouhaha and thanked RIM for the company’s support in its early days.